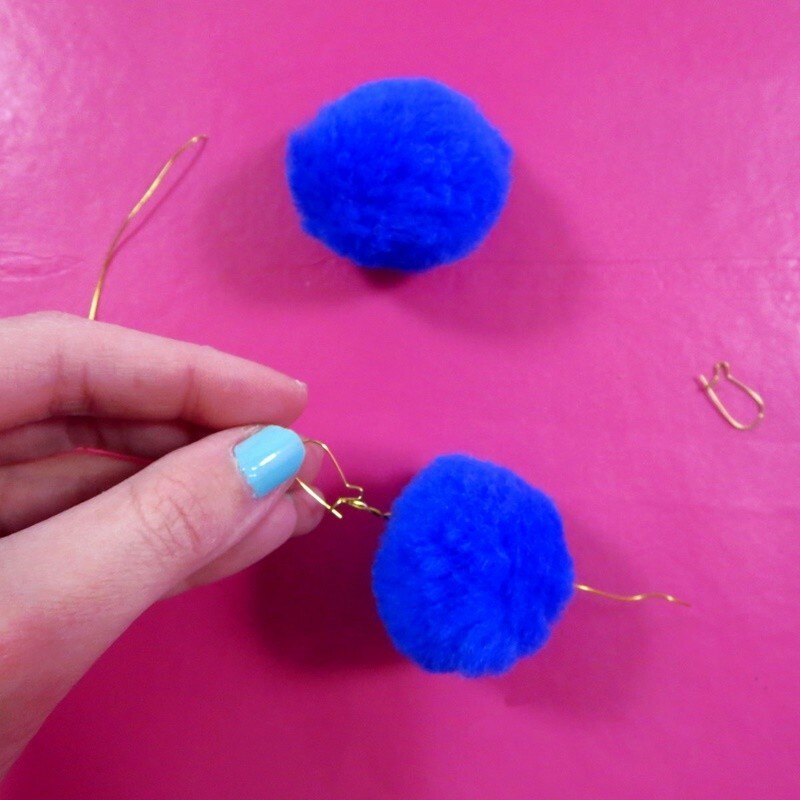 Home DIY DIY Pom-pom Earrings in Under 5 Minutes! This post may contain affiliate links. 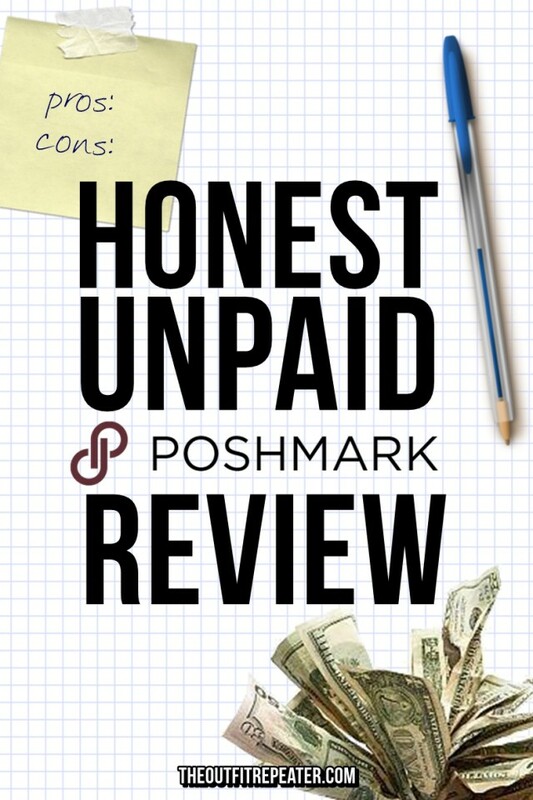 Clicking or making a purchase through them helps me earn a few cents to keep this blog going. Thanks! 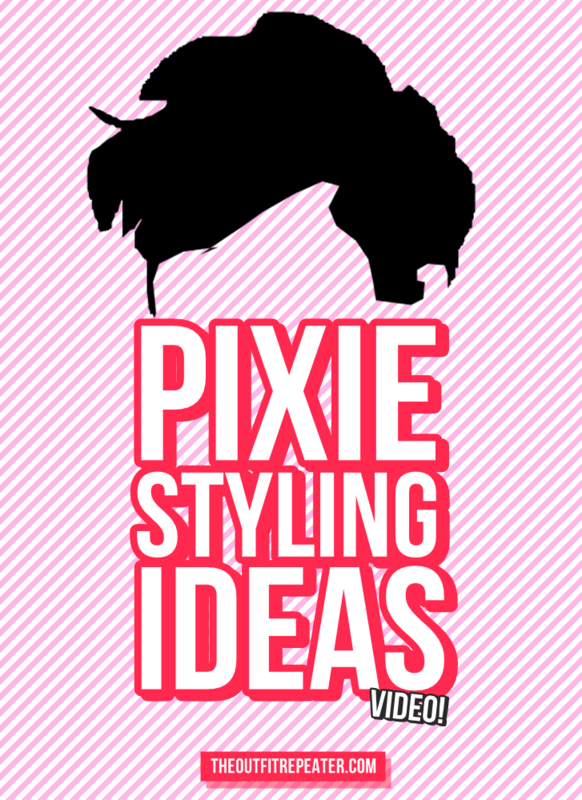 Let’s give three cheers for this DIY! 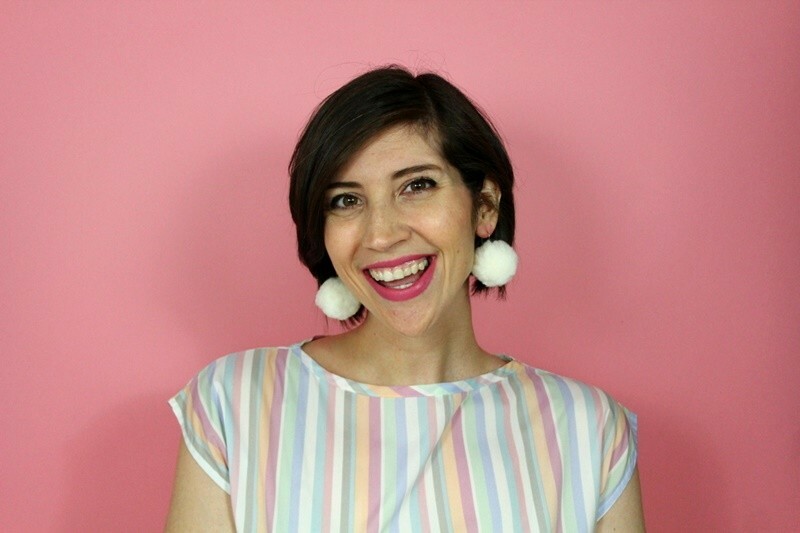 January has been full of so many requested posts and I’m really excited to be sharing this one for my DIY pom-pom earrings. 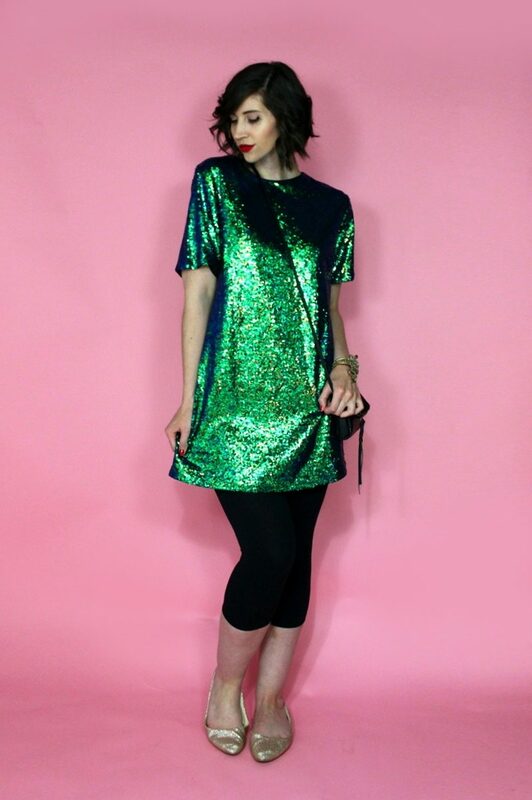 You always ask me how to make them when I wear them in an outfit post (like this one!) and I’m finally getting around to writing this out. 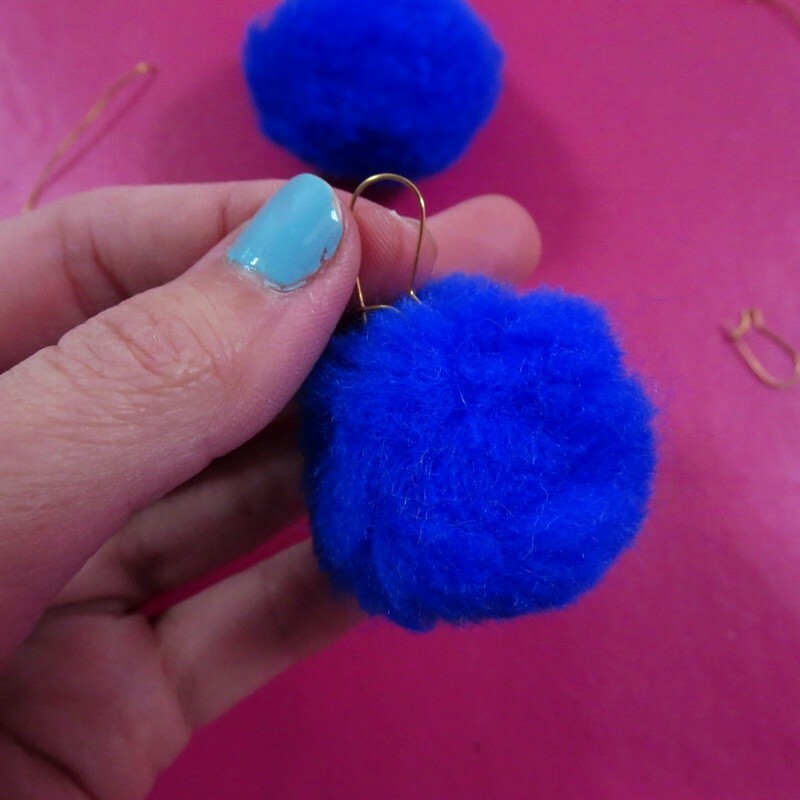 Here’s how I make pom-pom earrings in under 5 minutes! • First I cut the jewelry wire in a small 2-3 inch piece and wrap one end around my earring hook. 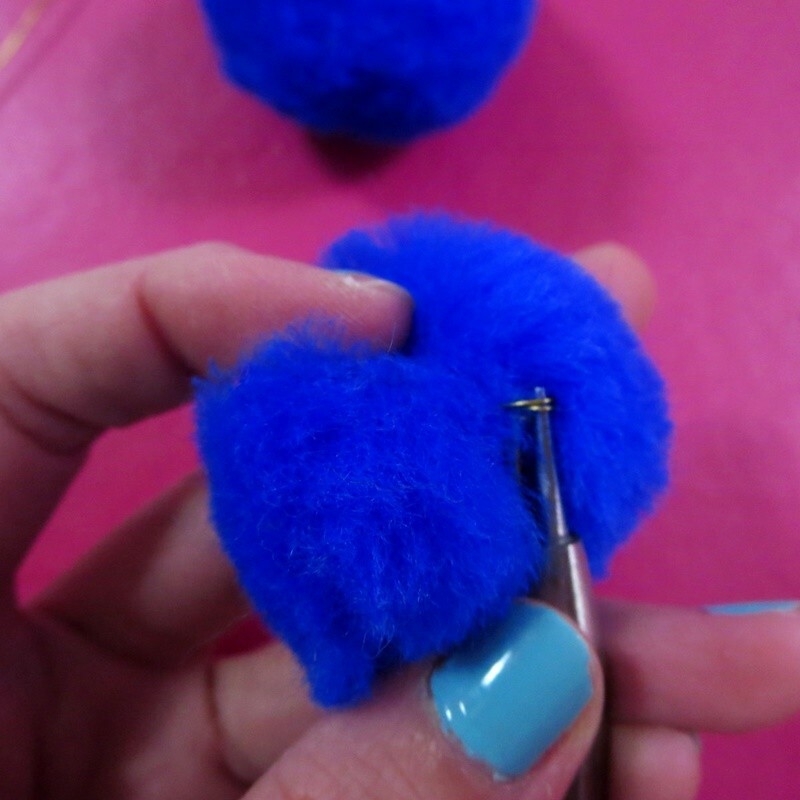 • Next I jab that whole thing through the thickest part of my pom-pom. If you’re having trouble, try threading the wire through a needle and sticking it in that way. 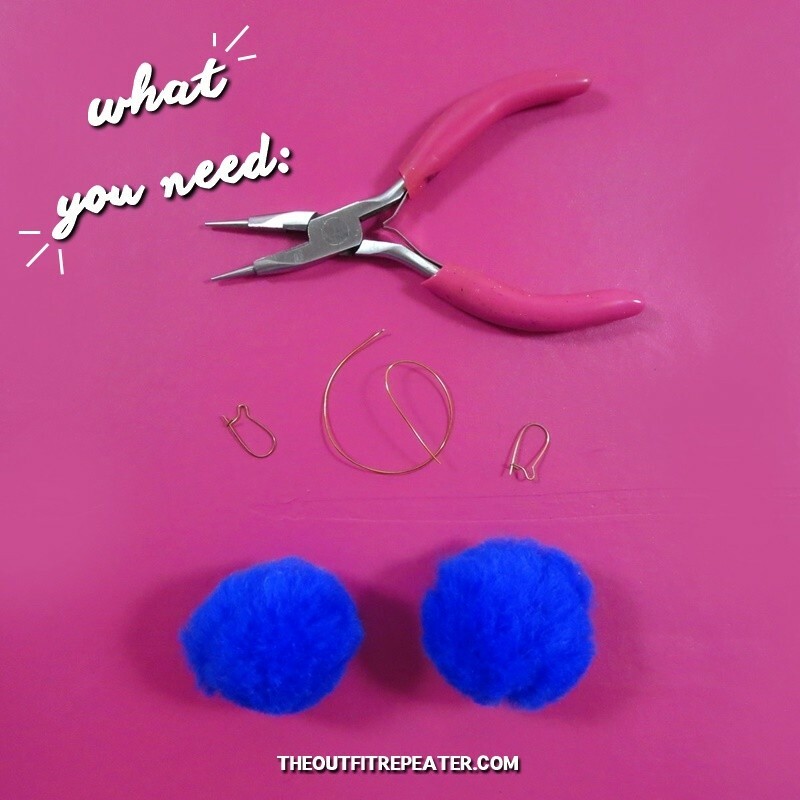 • The last step is taking the jewelry pliers and I just roll up the extra wire to create sort of a knot to prevent the piece from coming apart. Then I use the fluff to hide the evidence! 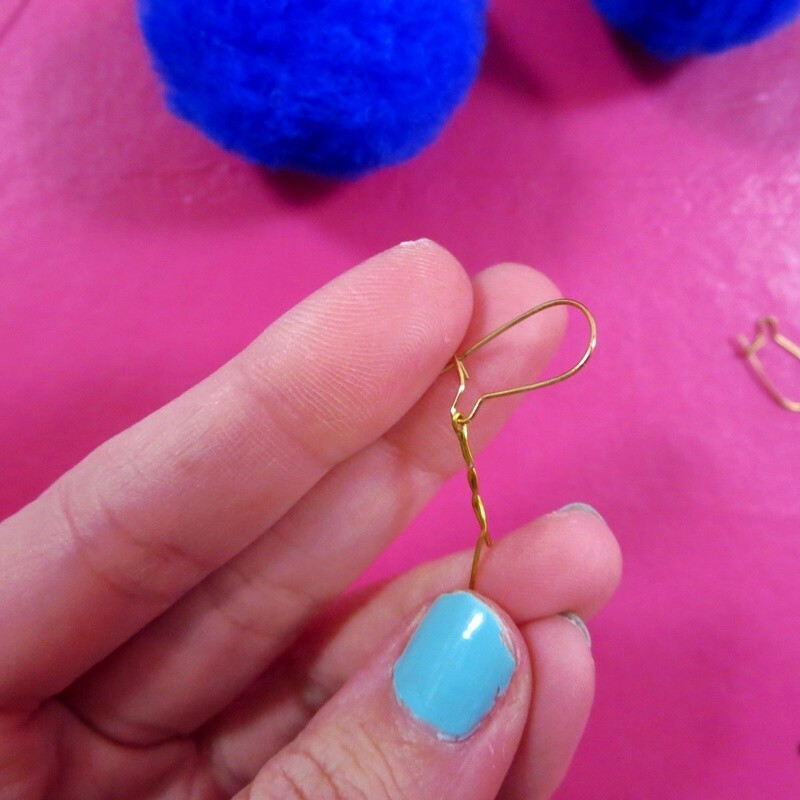 • This is what the final pom-pom earring looks like! I’d be lying if I said I didn’t immediately make 5 more pairs after I was done photographing this tutorial. It literally took me longer to get my lighting set-up for this project than it did to actually make them! 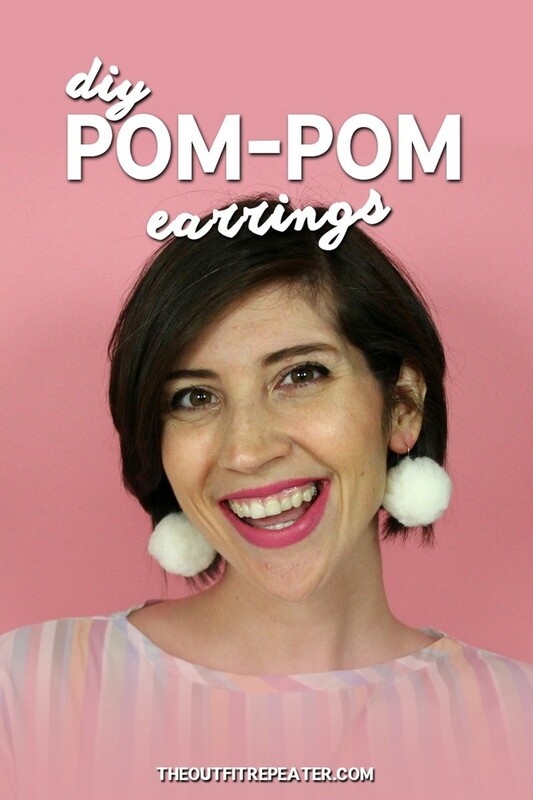 I would highly recommend this project to anyone just starting out with jewelry making because they’re so simple. 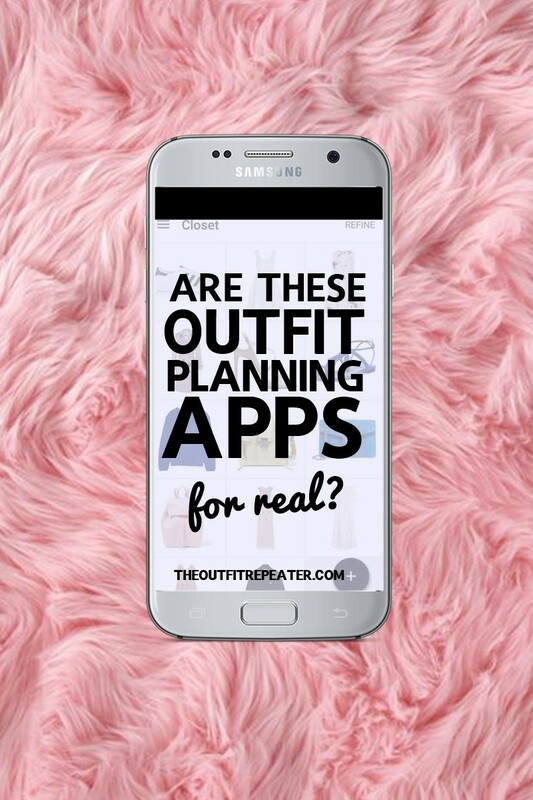 Be sure to tag on me Instagram (@hannah_rupp) if you re-create them so I can check it out!